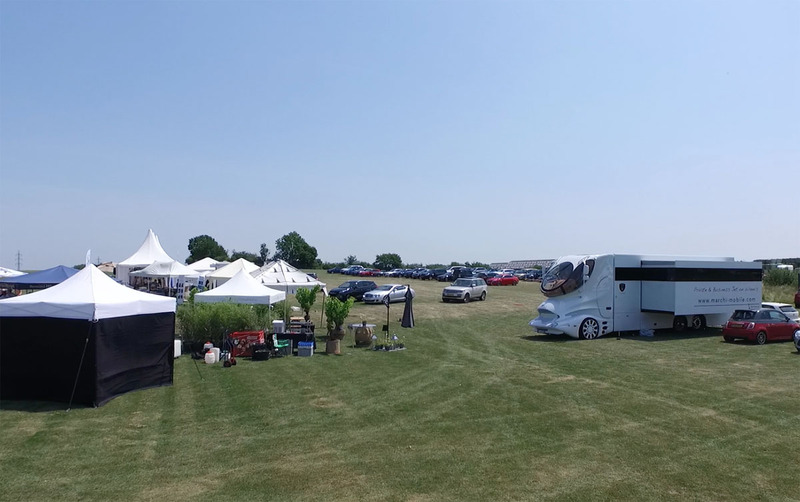 Marchi Mobile was invited to attend the third Luxemburg International Polo cup from the 3rd-5th of July in Merl/Luxemburg. Four polo teams with team handicaps from -2 to +2 and players from Luxemburg, Germany, France, Belgium, The Netherlands and Argentina played in six polo matches, spread over 3 days. The event offered entertainment shows, delicious catering, Argentine wine tasting, polo fashion shops and more. The eleMMent visione was one of the true highlights of the gathering. 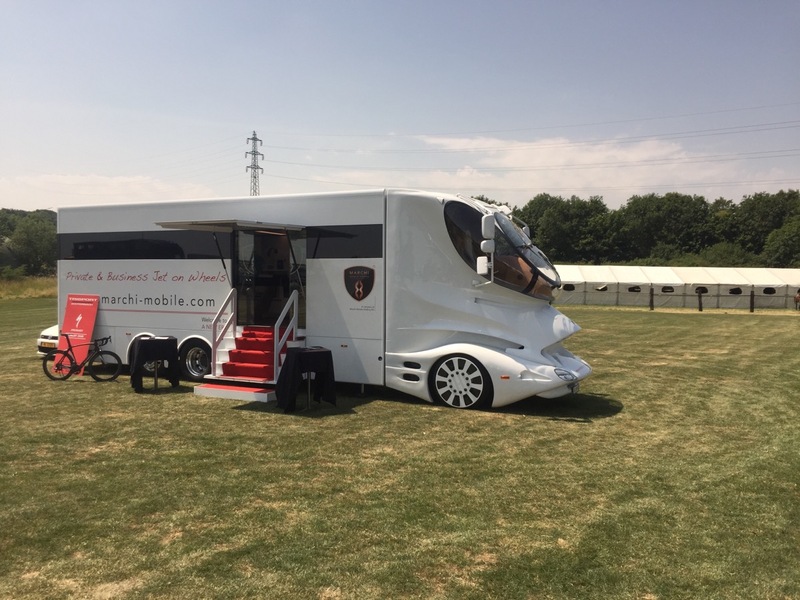 Showcased directly at the polo field, the vehicles welcomed friends and new prospects with chilled drinks in a high-class atmosphere. 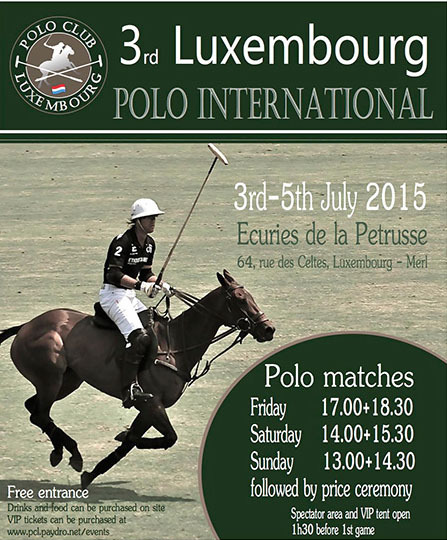 For more information please visit: polo.lu.